Have you lost weight successfully on a low carb diet, but hit a plateau or started to regain weight? 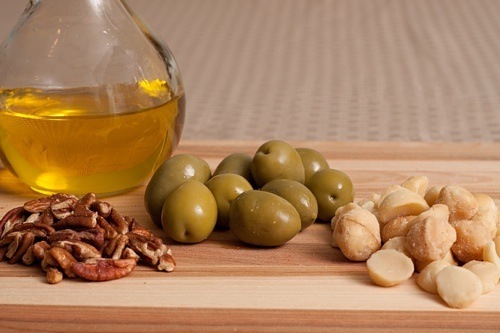 Are you looking for a way to add healthy fat to your low carb diet? For years you’ve been told that eating fat makes you fat and that a calorie is a calorie is a calorie. Anyone who who understands the science of Low Carb dieting knows this is just not true. Prepare to have your mind blown! In clinical testing, the Fat Fast (also called the Atkins Fat Fast) – 1000 calories per day, 90% from pure fat – resulted in average fat loss – not just weight loss, but fat loss – of over a pound per day! It’s a radical, short-term strategy, but boy, does it work – and it’s based on clinical research. The two hottest topics these days at CarbSmart.com are breaking a weight loss stall and getting your body into the fat-burning mode called Nutritional Ketosis. 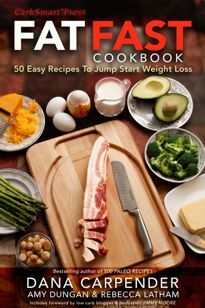 The Fat Fast Cookbook addresses both of these issues with 50 fabulous low carb, high fat recipes that can help you break your weight loss stall or help your body become keto-adapted, catapulting you into Nutritional Ketosis. It does this with 50 great recipes to help you implement the Atkins Fat Fast. In this comprehensive eBook coming soon to Amazon Kindle, Barnes and Noble Nook, downloadable eBook, and other eBook platforms, you’ll find background information about the benefits of the Atkins Fat Fast and Nutritional Ketosis as well as 50 great tasting, quick and easy Low Carb / High Fat recipes arranged by percentage of fat. Besides releasing the Fat Fast Cookbook, This web site, FatFastRecipes.com is dedicated to bringing you the tools to break that weight loss stall and get your body back into Nutritional Ketosis. 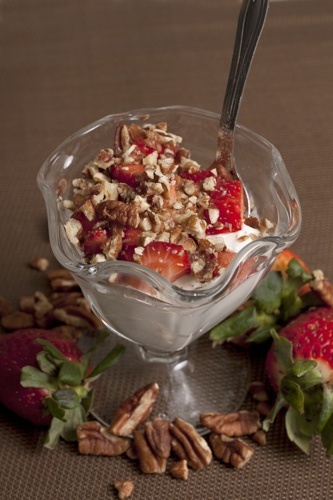 Menus and lists of low carb foods and ingredients to use in your Fat Fast recipe creations. Please sign up for our email list and we’ll let you know when Fat Fast Cookbook will be released and how to order it. We’ll even be offering a pre-release discount!